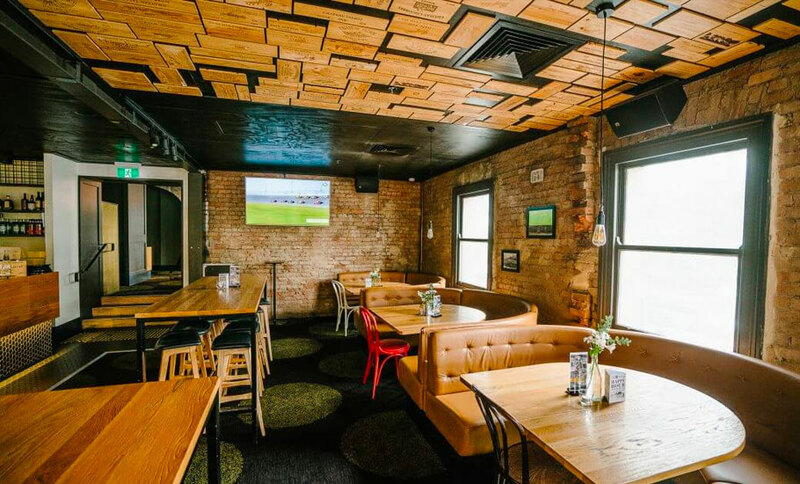 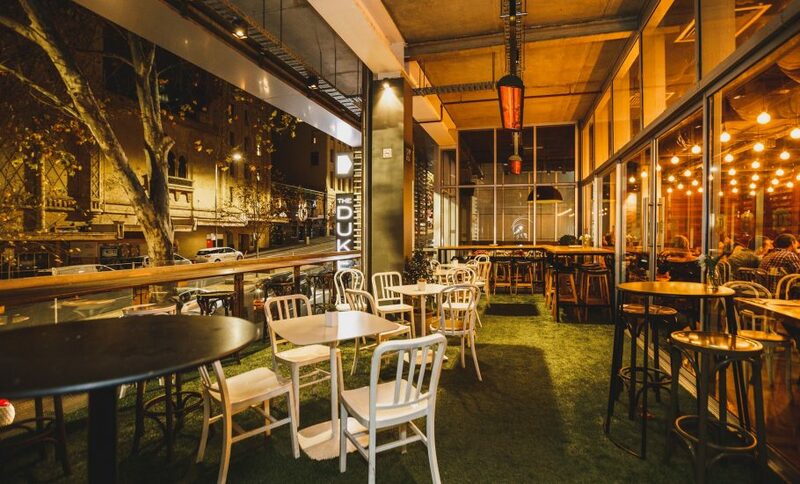 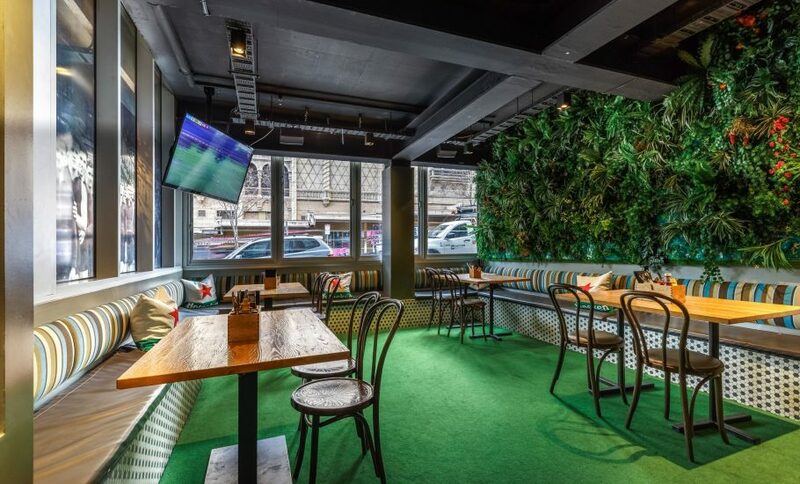 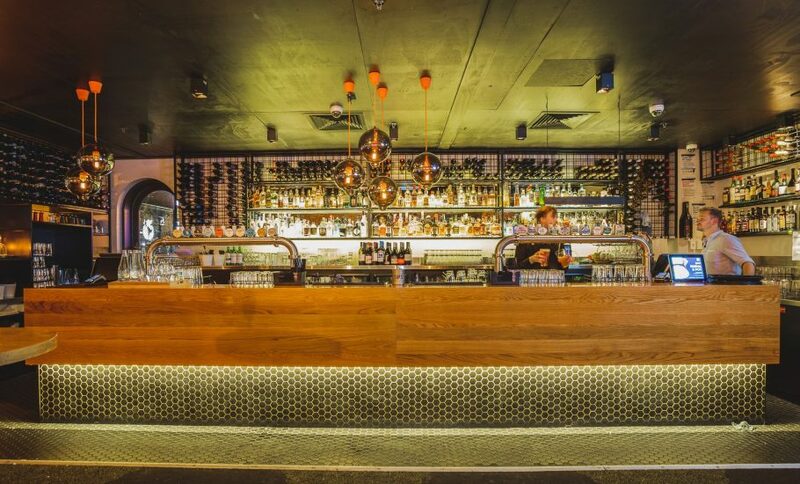 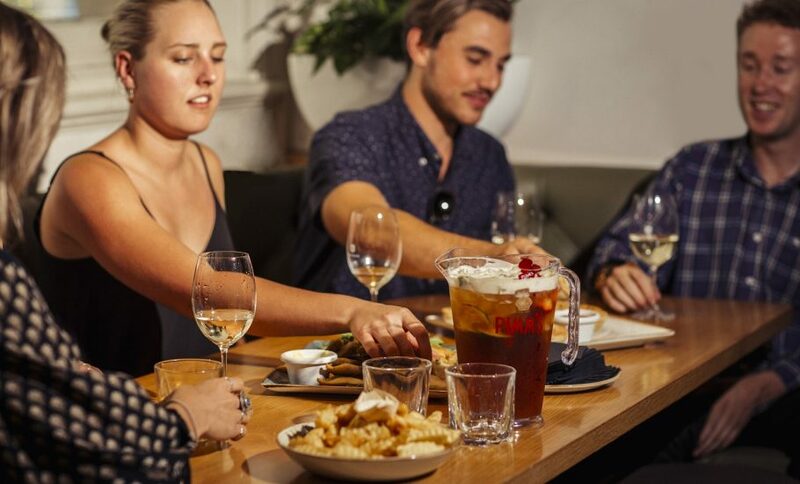 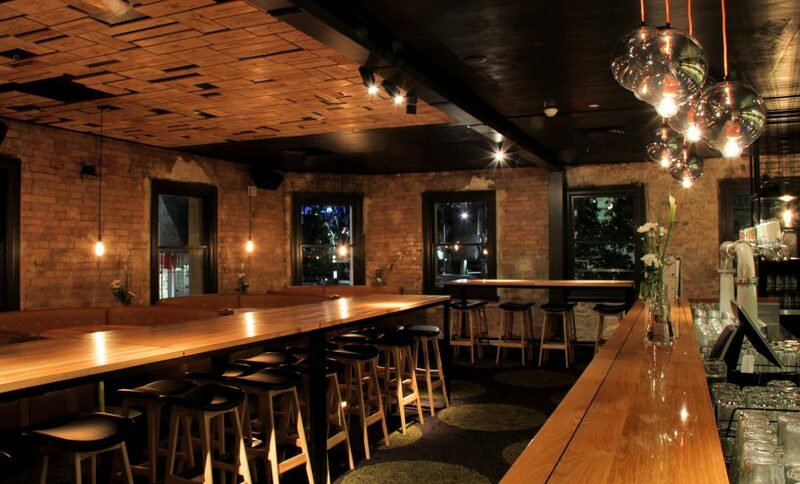 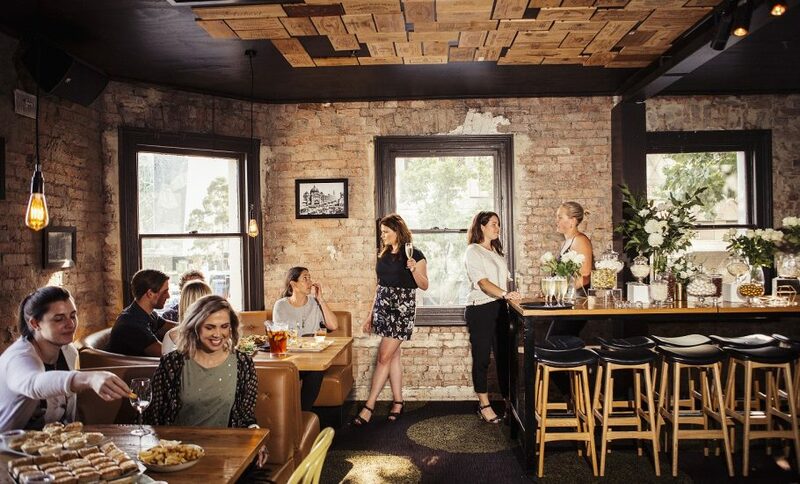 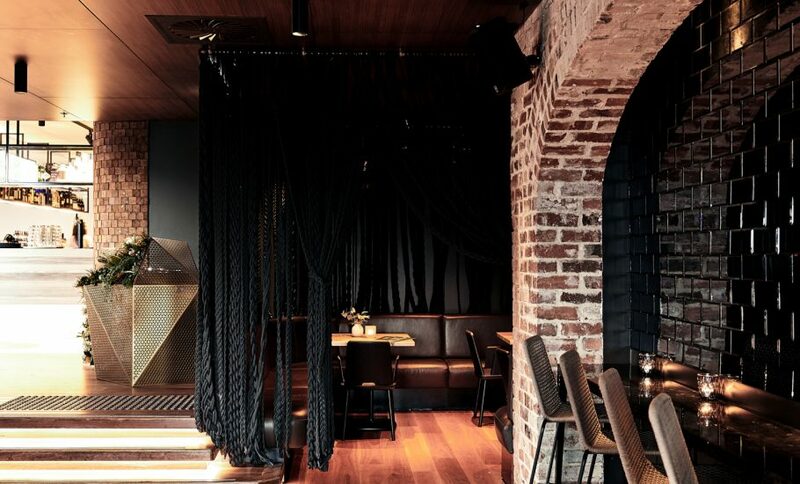 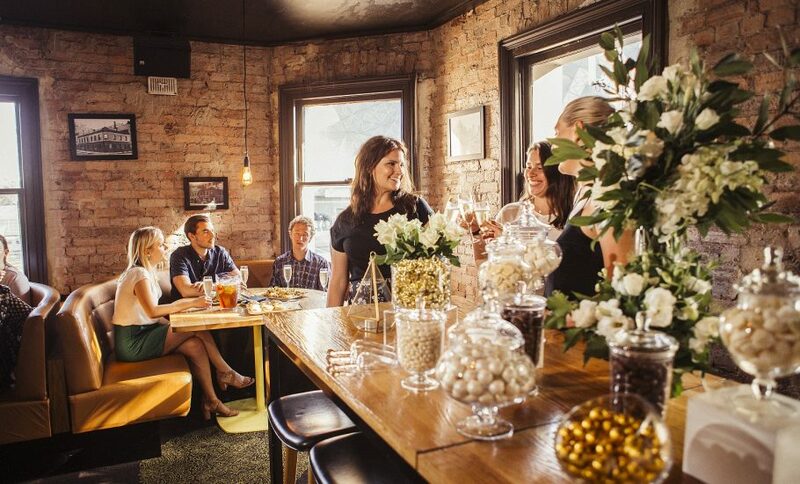 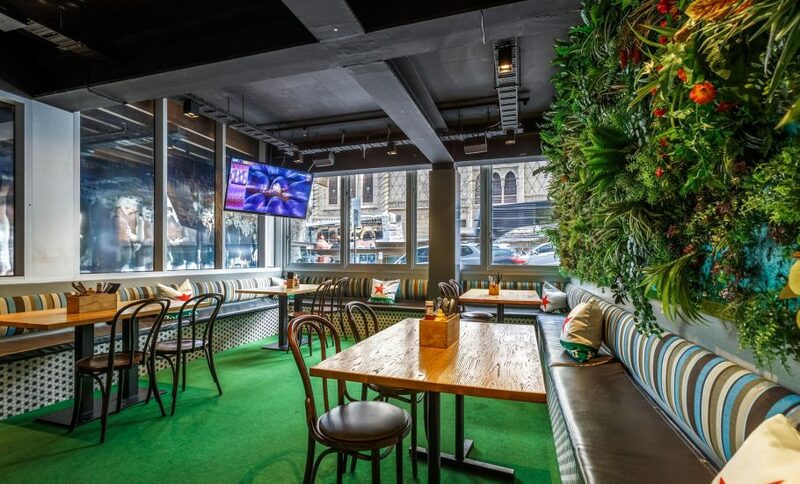 The Duke pub offers a variety of private and semi-private function spaces for hire in the heart of Melbourne’s CBD. 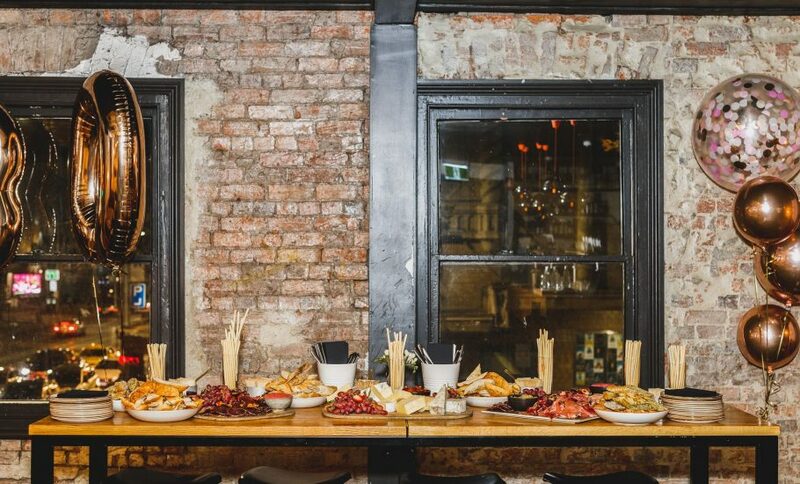 With a history of hosting everything from birthdays to corporate functions, The Duke is the ideal venue to host your next event or party. 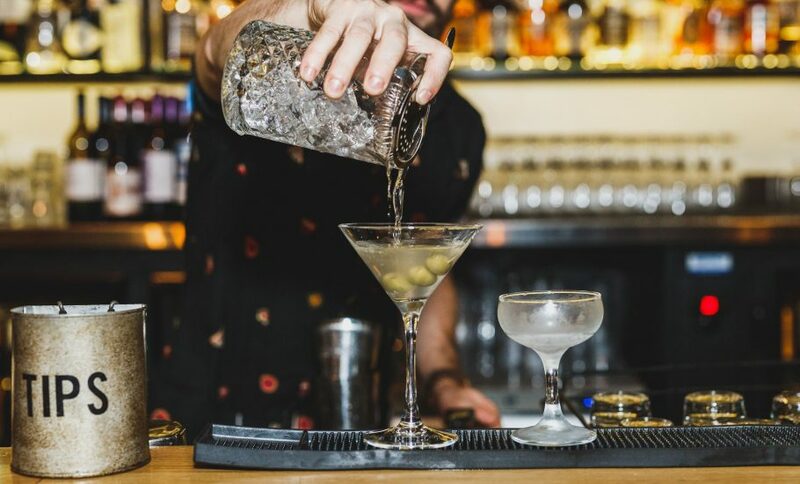 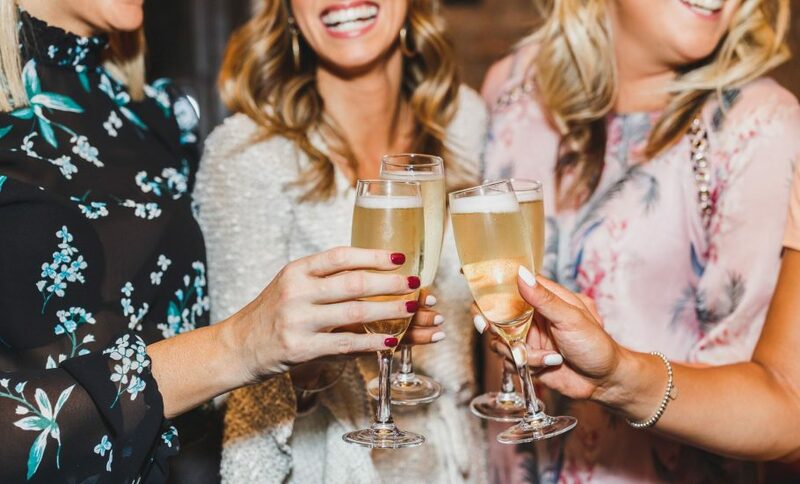 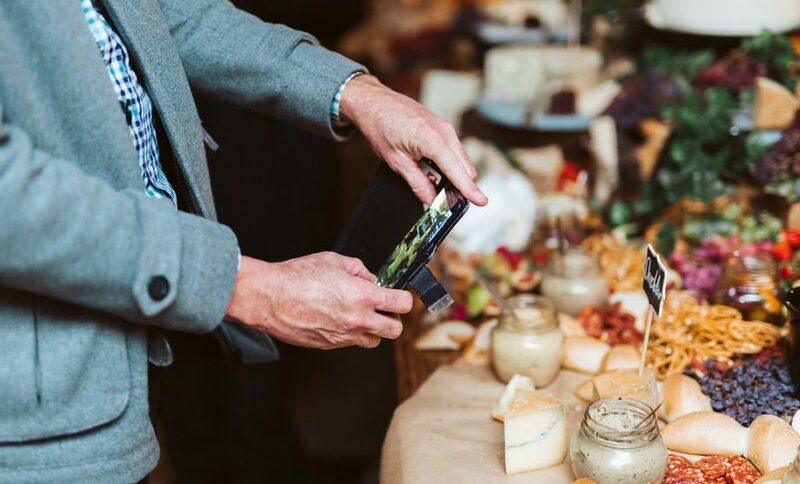 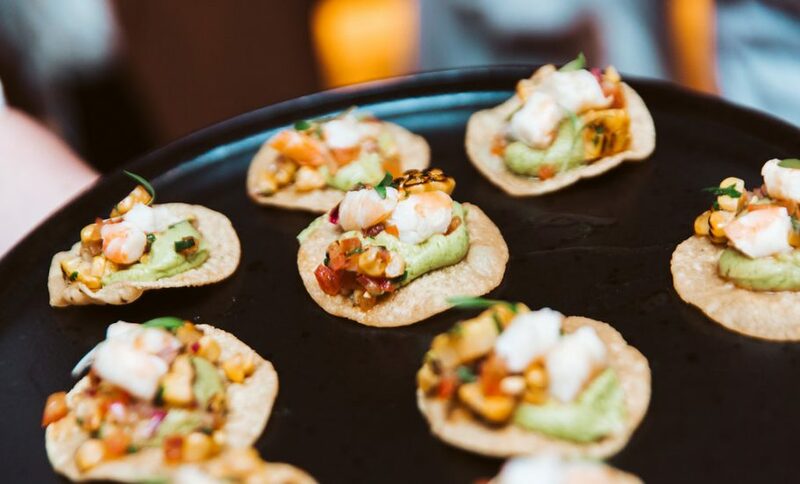 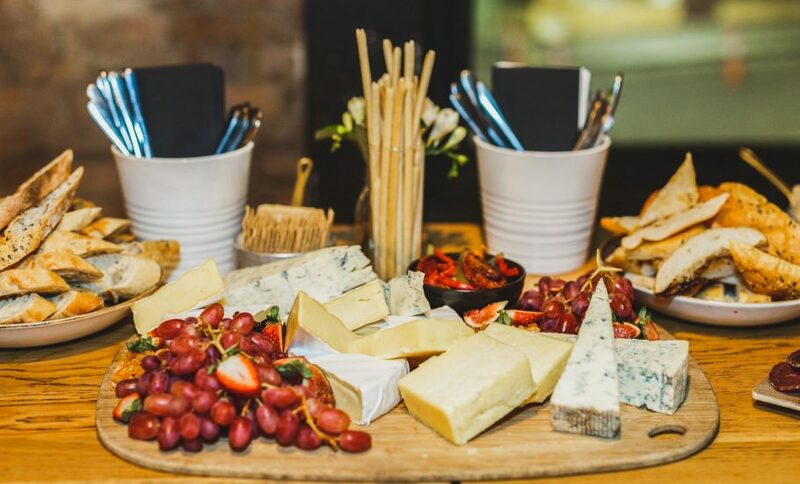 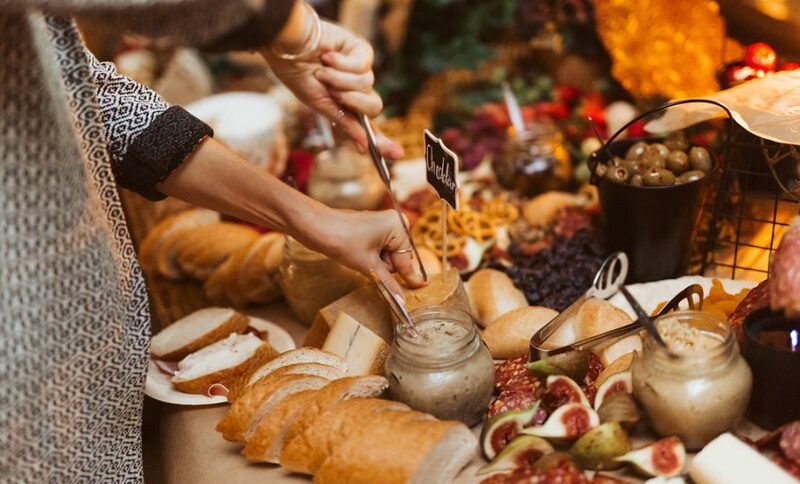 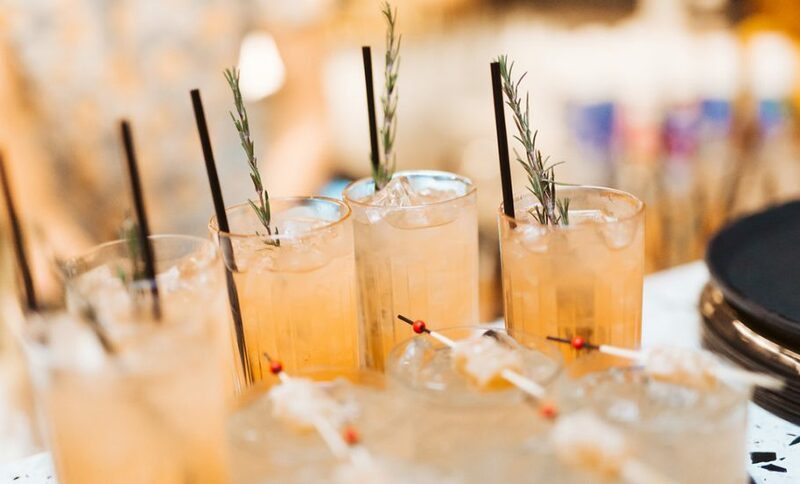 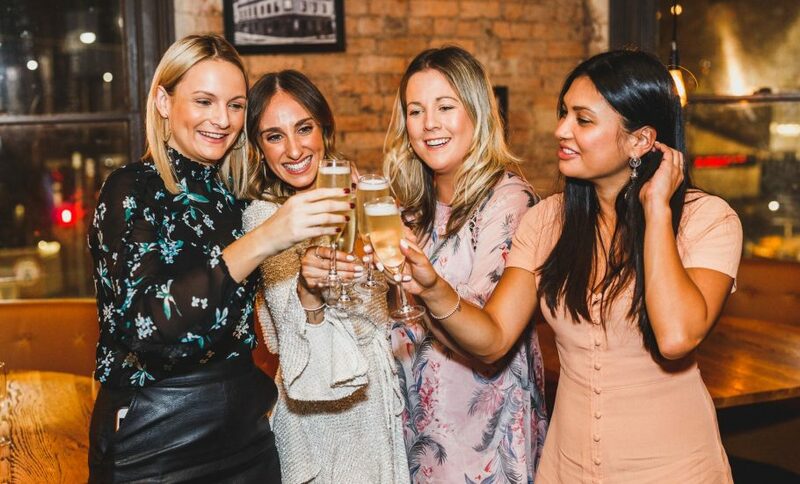 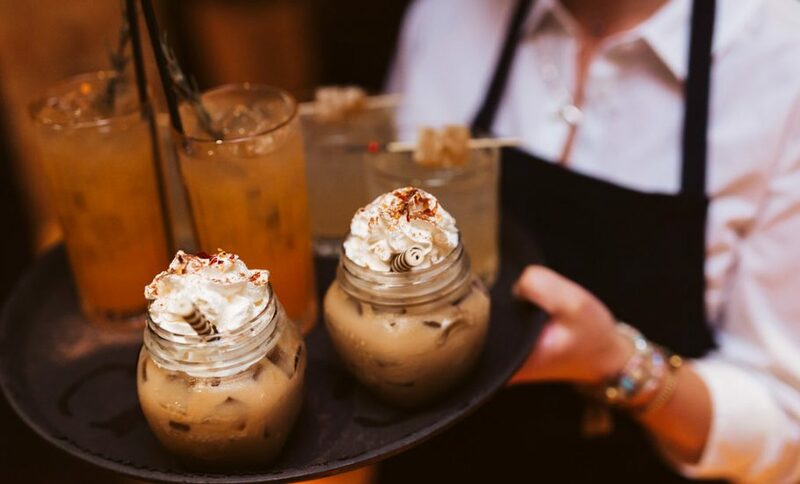 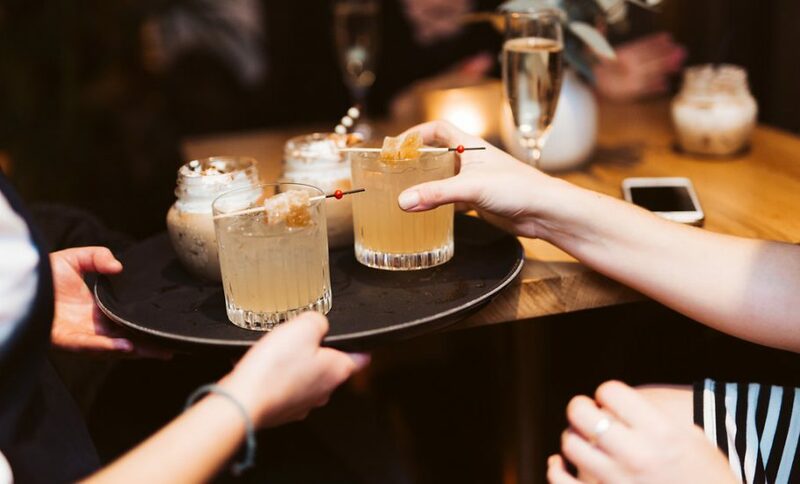 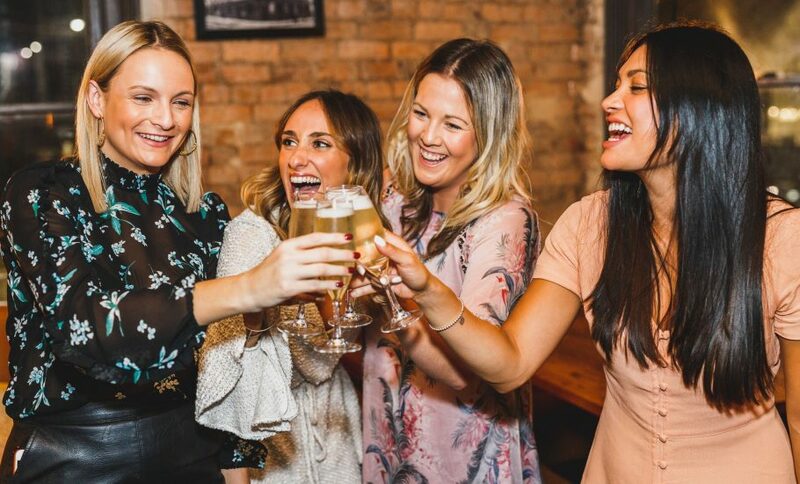 Whether you’re celebrating a birthday, organising an engagement party or wedding reception, or hosting a corporate event, our friendly and professional function crew can help you create the perfect occasion to suit your budget, theme and catering needs. 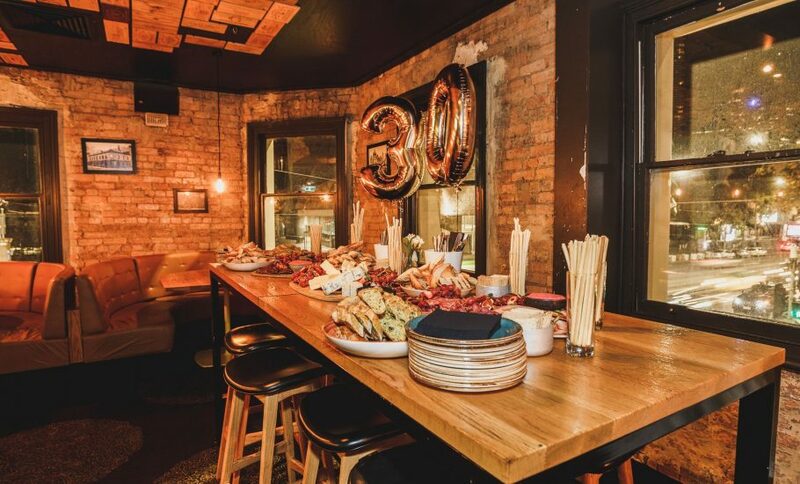 This stylish private room within the venue is warm and spacious, perfect for birthday parties, engagement parties, Christmas parties and more. 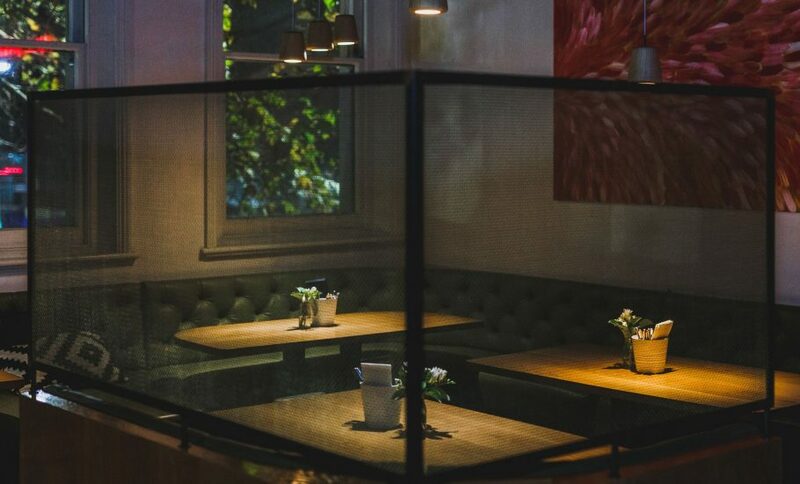 The light-filled Dining Hall is where The Duke’s menu comes alive. 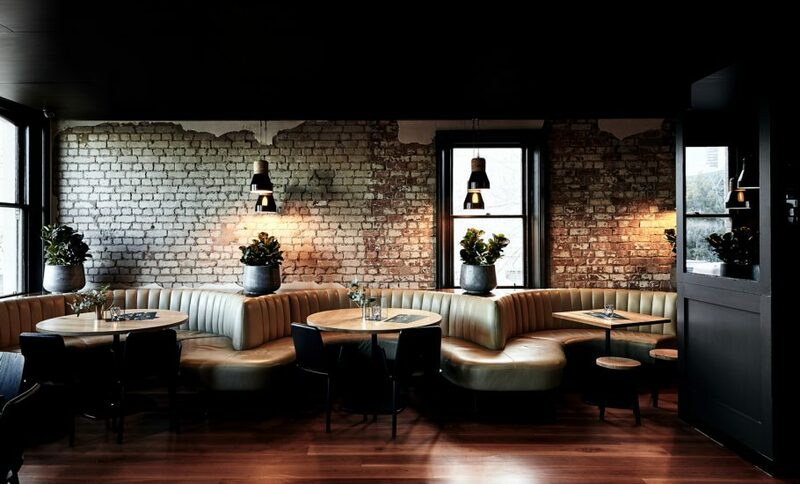 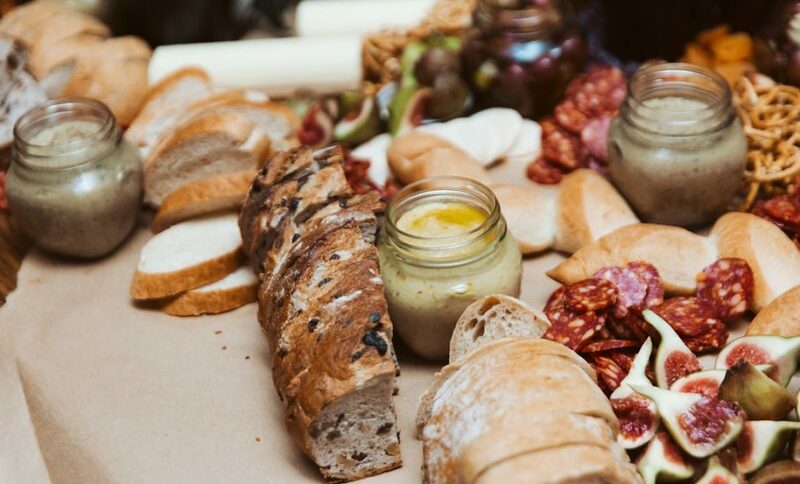 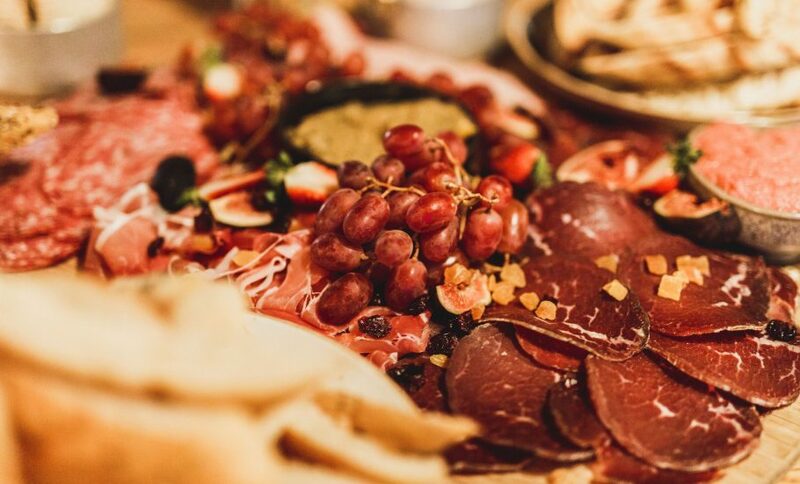 Choose from Australian and international dishes, hearty pub classics and a tasty selection of share platters. 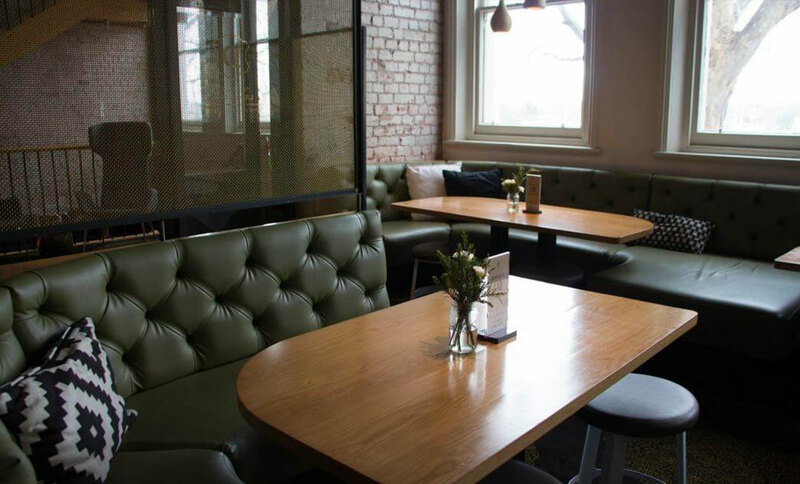 Ideal for parties, social gatherings or breakfasts, our stylish Mezzanine is a private space that still lets you soak up the atmosphere of the wider venue. 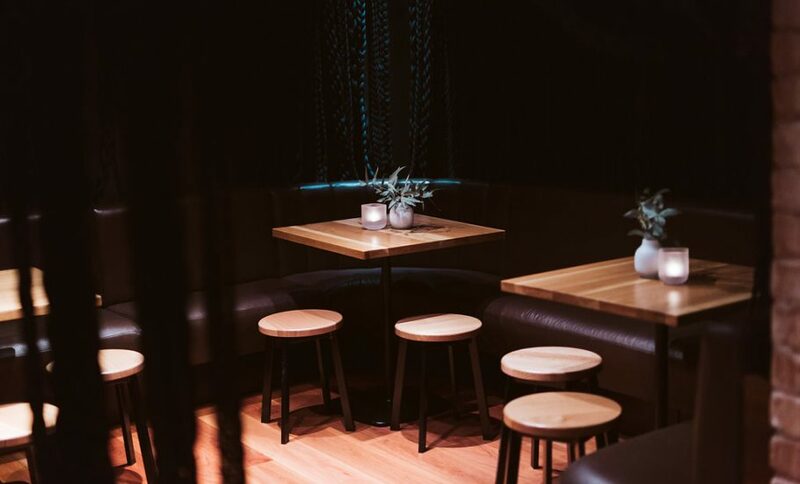 Soak up the warm ambience and relax in our sumptuous lounges as you enjoy good food and good conversation with your favourite people. 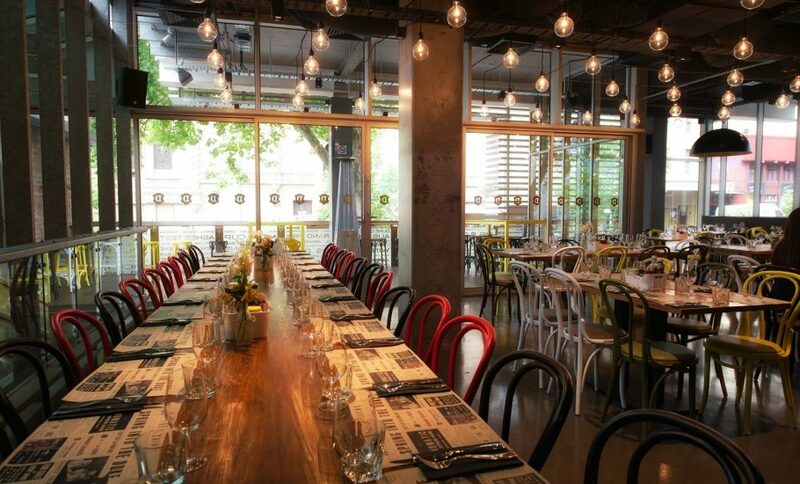 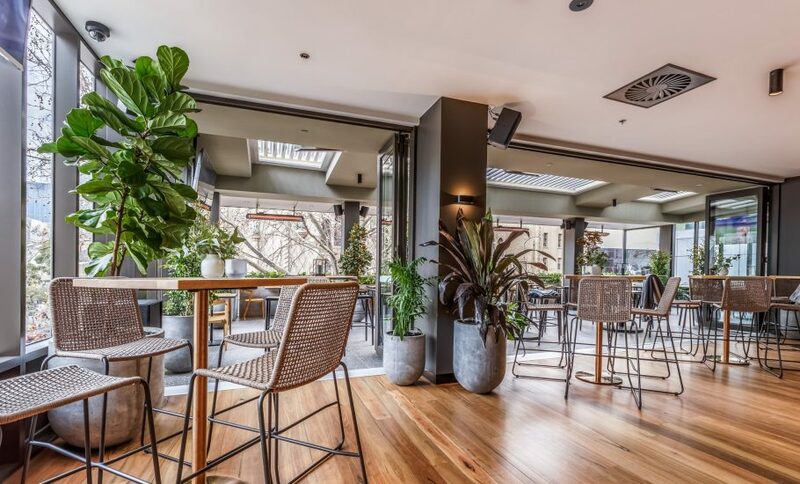 Hire the entire floor of Level 1 at The Duke, which includes the Wine Bar, Dining Hall, The Lounge and our Garden Deck. 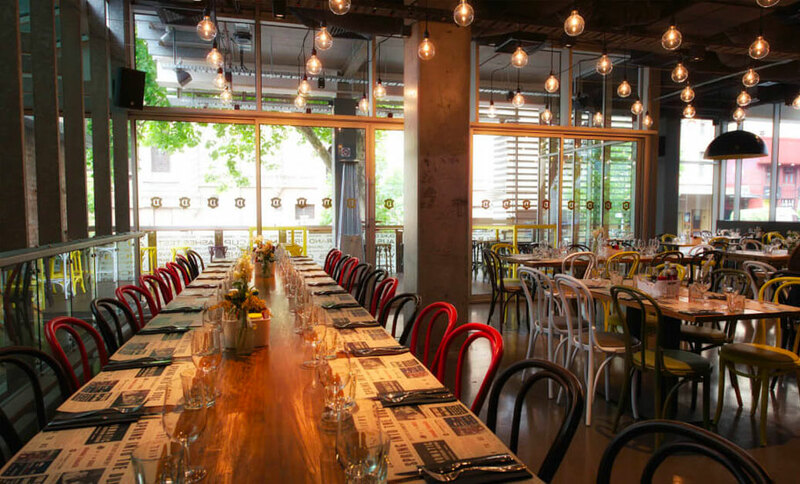 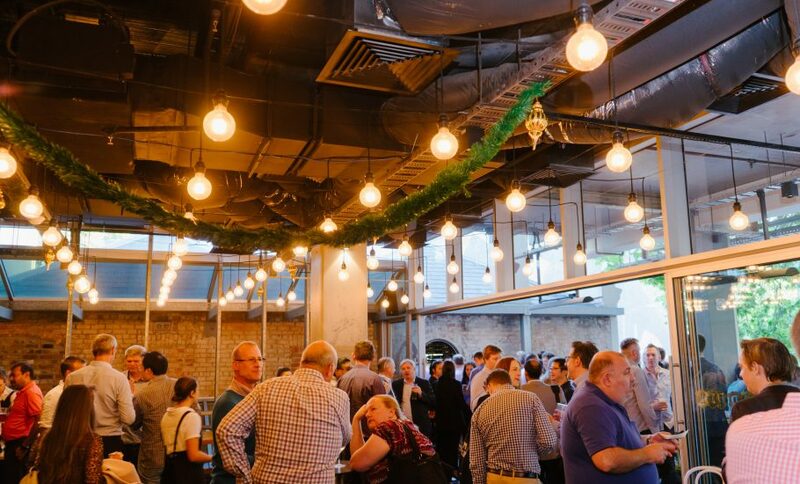 With a capacity of up to 250, this space is perfect for corporate functions, launch events, birthday celebrations, engagement parties, Christmas parties and more. 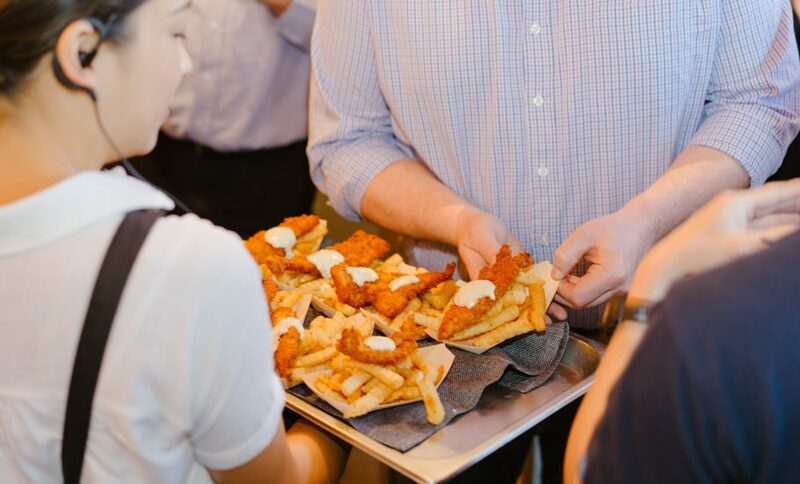 Choose from a variety of delicious function menus to suit any occasion. 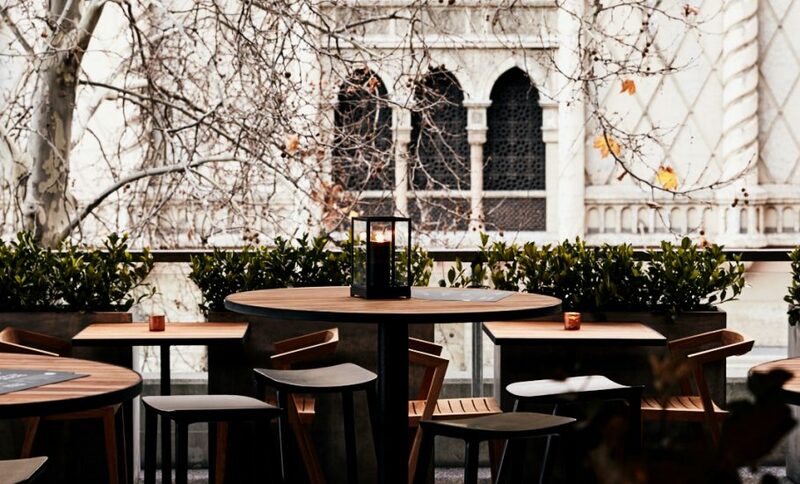 The newly-opened rooftop bar is available for exclusive function hire for private events. 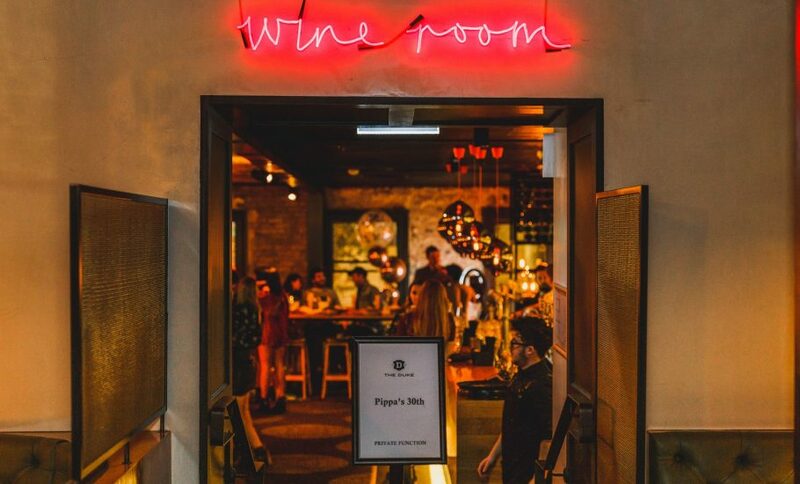 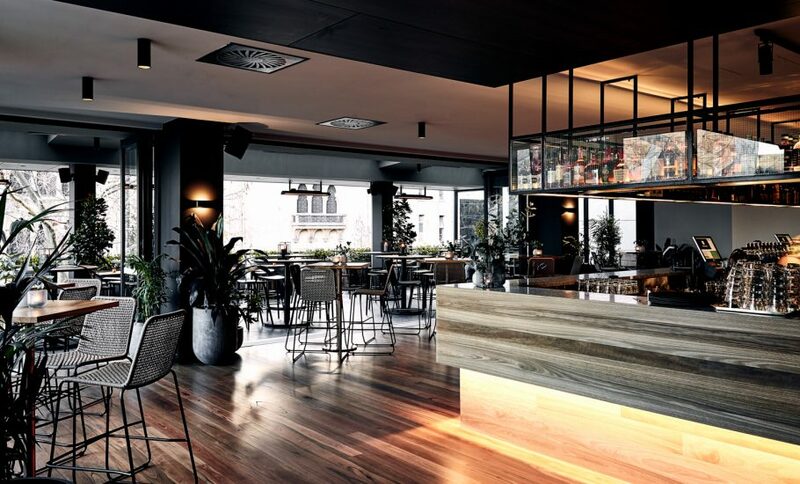 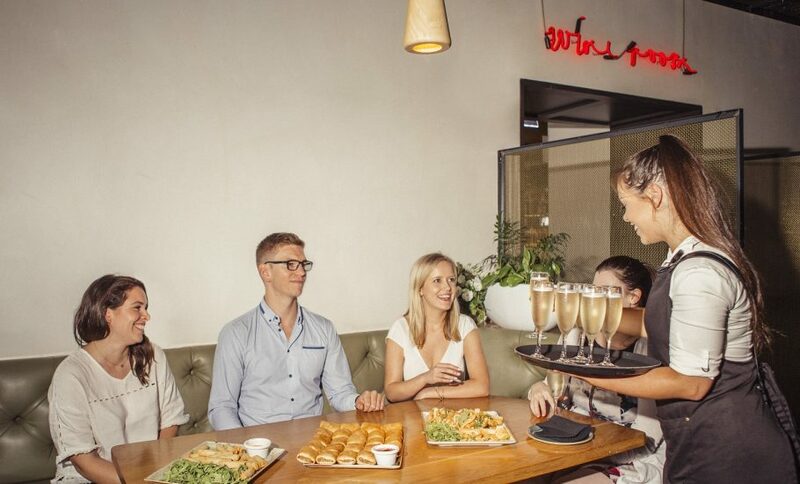 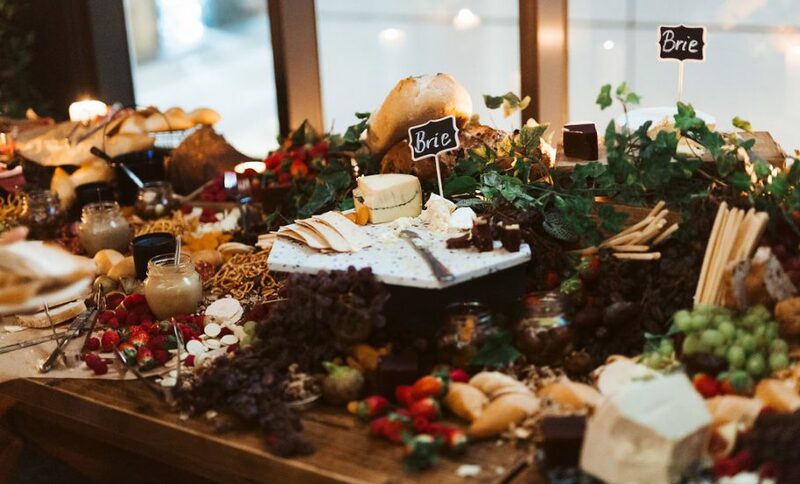 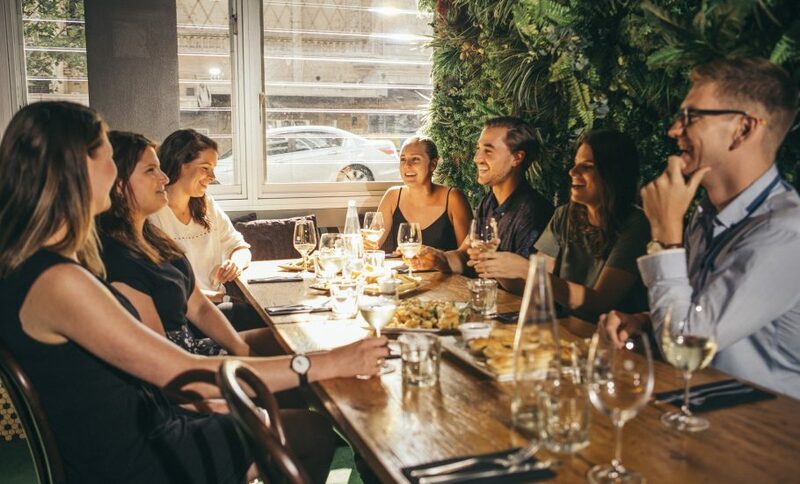 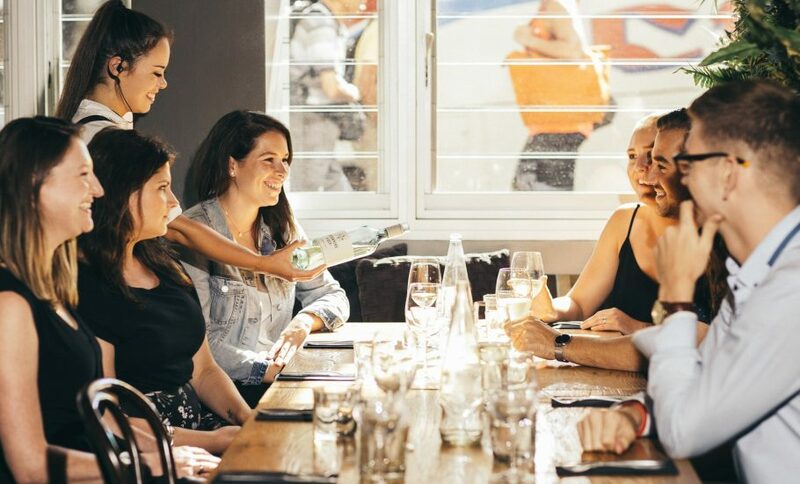 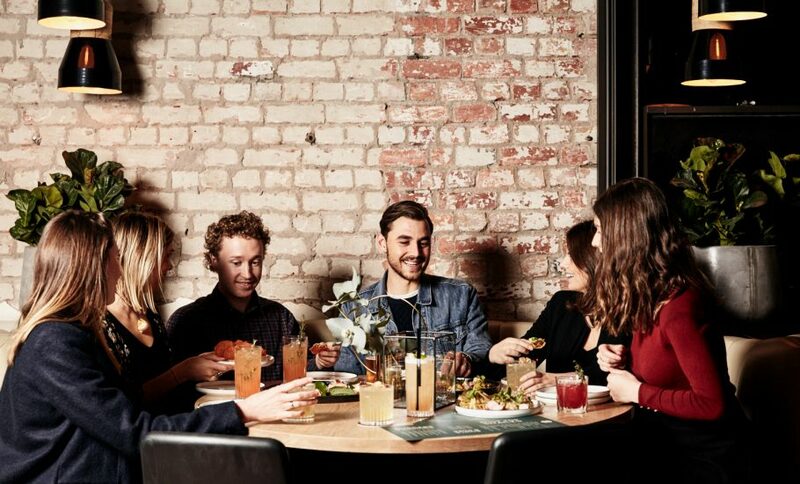 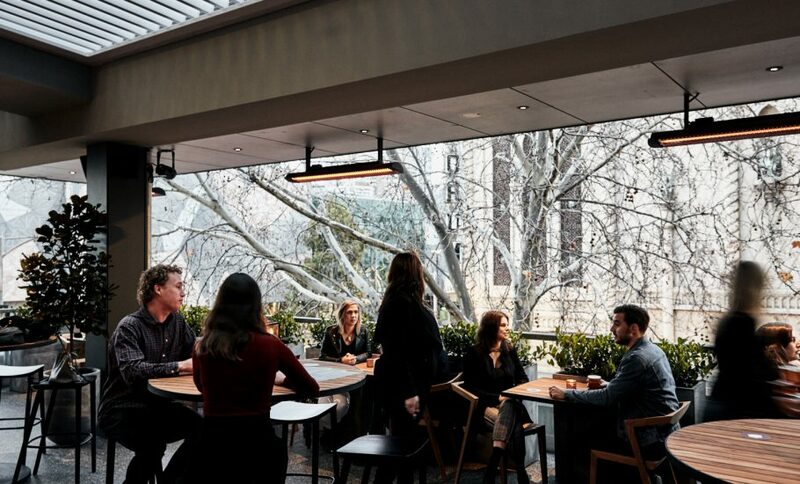 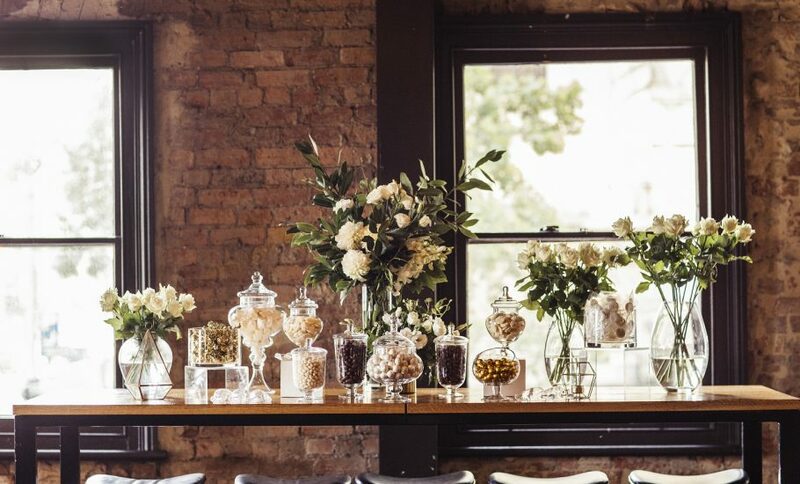 With views to the Forum, Fed Square and Flinders Street and a fresh rooftop menu & cocktail list, it's the perfect function space for any celebration. 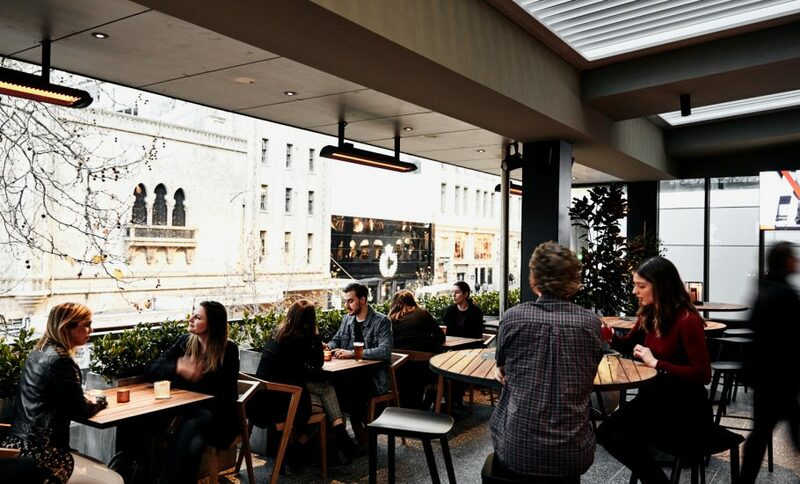 The VIP Lounge on the rooftop can be booked for smaller events accommodating up to 15 guests for a more intimate event.